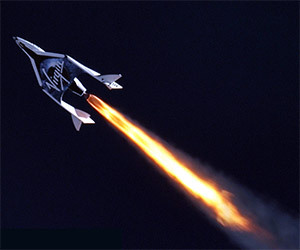 SpaceShipTwo reached it's highest altitude yet, 71,000 feet, in its third successful rocket-powered flight. 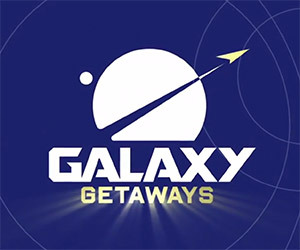 Branson says it's still on track for commercial travel this year. 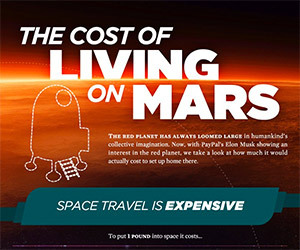 Dennis Tito is planning a two-person mission to Mars, as early as 2017, which will send a crew to orbit the red planet and return safely to Earth. 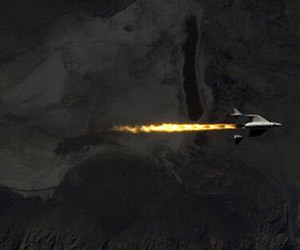 You'll be able to watch the world's first commercial space tourists on Virgin Galactic's SpaceShipTwo live on NBC, thanks to a new partnership between the companies. 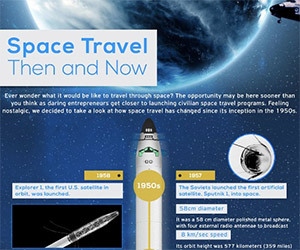 This incredible infographic provides a visual walk-through of the history of space travel, beginning with the Soviet Sputnik through the Apollo missions to what lies in the future. "I can see my house from here!" 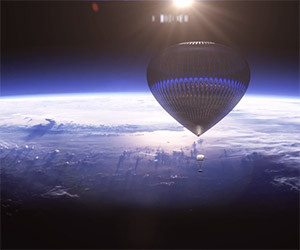 The World View Experience will give aspiring astronauts the chance to travel into space (nearly) via a giant balloon and gaze back towards Earth. 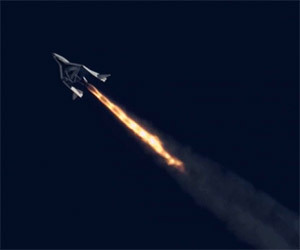 Virgin Galactic's SpaceShipTwo successfully completed its second rocket-powered test flight and the company is on track to begin its commercial spaceflight service in 2014. 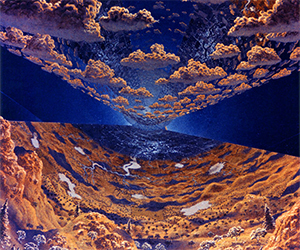 These images show the results of three 1970s NASA studies looking at three models for future space colonies. 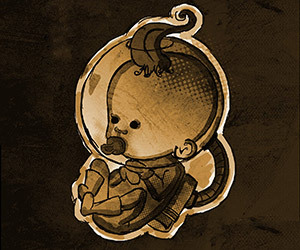 The imagery is stunning and inspirational. 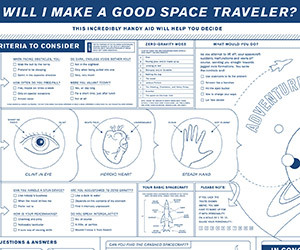 This video from Vsauce explores what you might look like if you were born, not on Earth like every human to date, but in space. 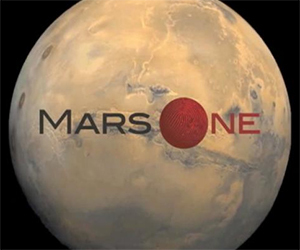 Nearly 80,000 people have applied for the Mars One mission to Mars. 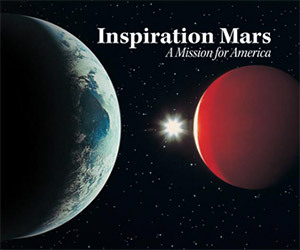 Get your application in now then go to the Mars One site and vote for your favorite video entries.